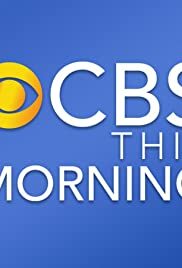 "CBS THIS MORNING," in my opinion, is a good news magazine show. The last time I can recall seeing it is when I was on vacation in 1992. I enjoyed seeing Harry Smith as one of the main anchors. There are many reasons why I said that. Also, I liked Paula Zahn as one of the field anchors on this show before her present work with FOX News. 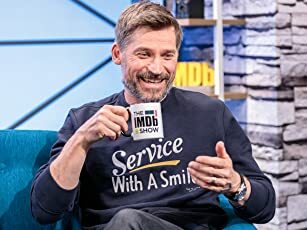 If you ask me, it seems that nobody stays with a TV show throughout its entire run anymore. Still, I enjoyed hearing about what's happening in the world. The only thing I didn't like hearing about was when someone had been murdered or gone missing. Now, in conclusion, if you liked this show, I highly recommend "THE EARLY SHOW." You will really enjoy it.